Not currently available at the Market. Nobody has this on reserve right now. What? A Pony Seed? 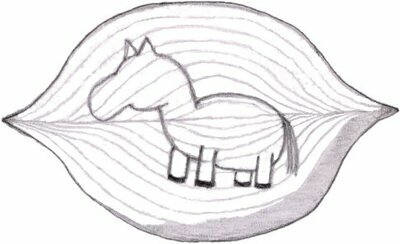 You look at this item again carefully and confirm that it definitely is a Pony Seed.